Ok , been testing this camera , but I had no way of directly recording the stream , until now ( I hope ) ..
Just need to check the camera outputs , make sure they match the DVR inputs ..
And hopefully I can do a little video recording ..
DVR = I dont know - YET ! 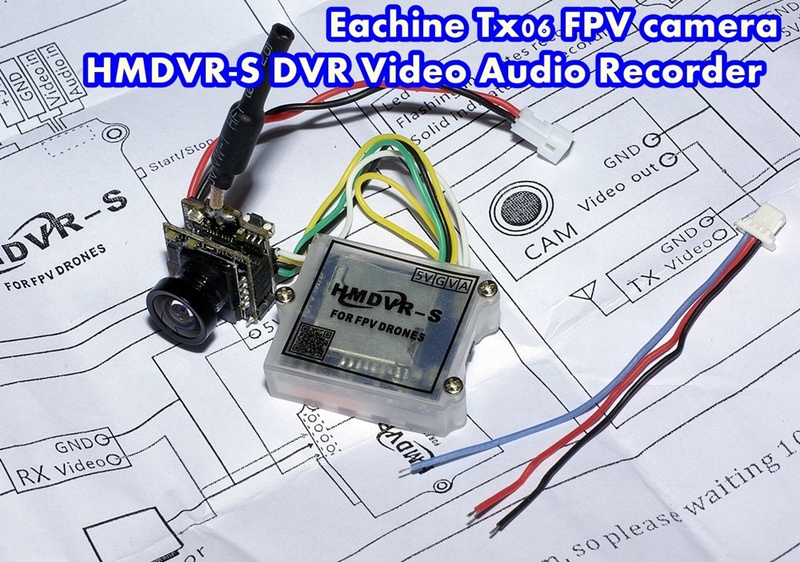 Eachine XT06 FPV camera , so far it's very nice ! A am impressed . So hopefully I will have a review ( soon ) on both these , as it looks like they may make for a very nice pair ! E012 - No bind , 3 or 4 attempts and nothing ! So it might mean the fault lies with the flight control board ..